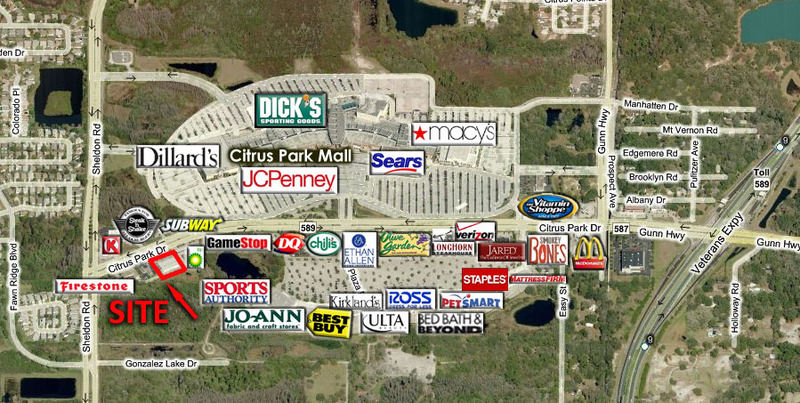 This property is located within walking distance of LEGOLAND, which opened Fall of 2011. 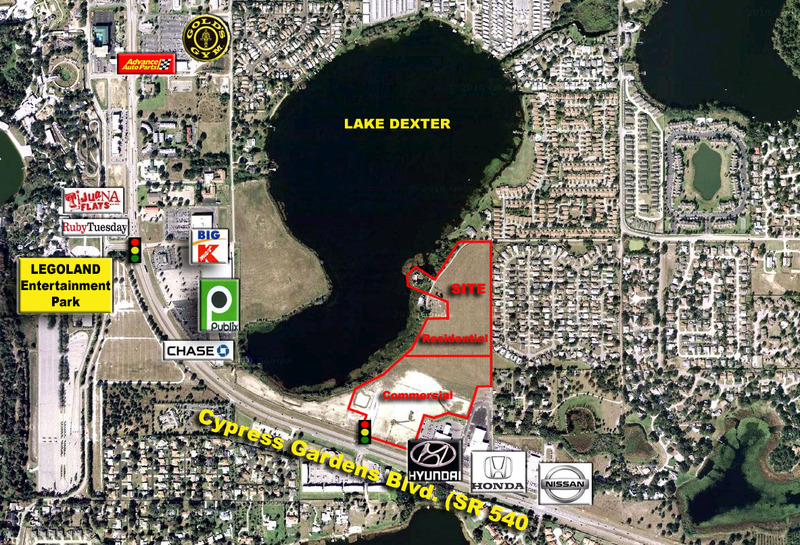 The site is highly visible and features 1,700 feet of lake frontage and endless development possibilities. 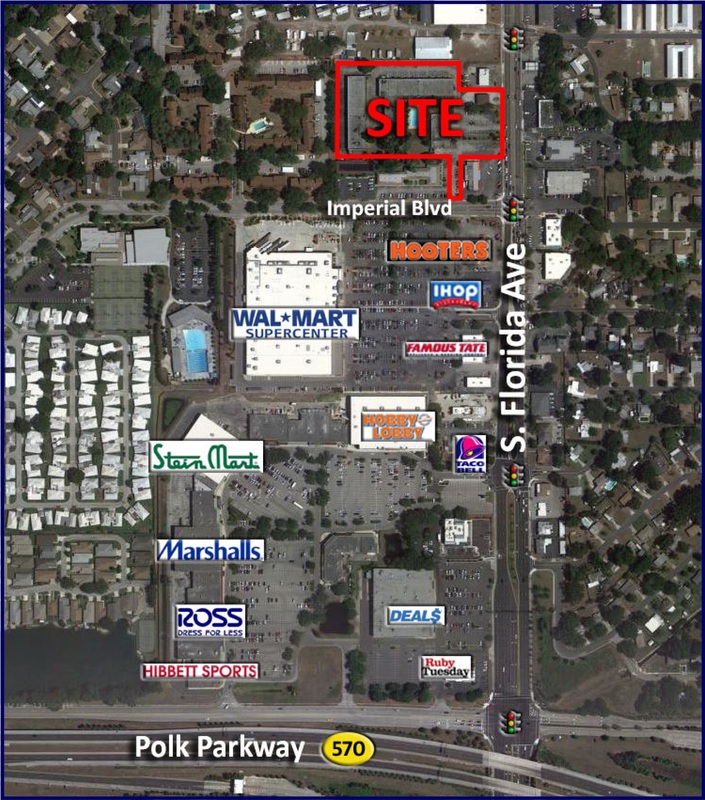 One Outparcel Left! 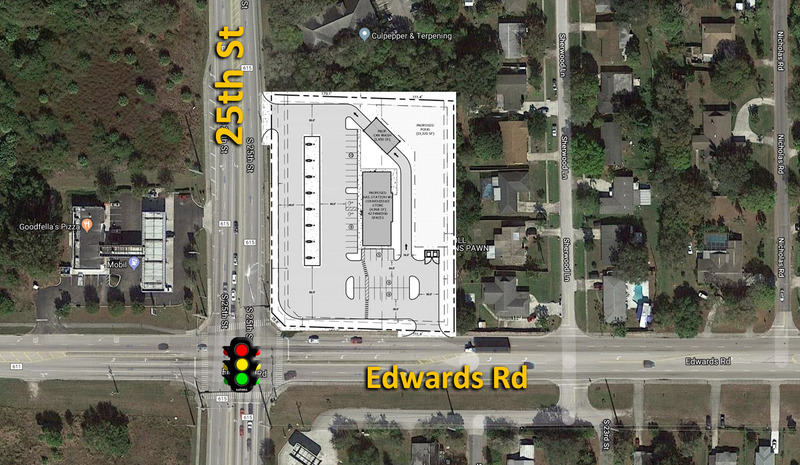 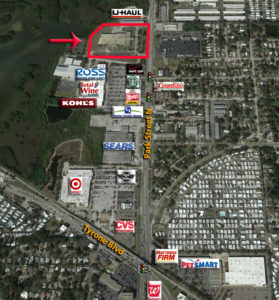 Located at the NWC of the traffic lit intersection of Toledo Blade Blvd and Price Blvd, just 2 minutes south of I‐75 in Sarasota County, FL, the site sits across from a Publix Center, and features excellent access and great visibility from all directions. 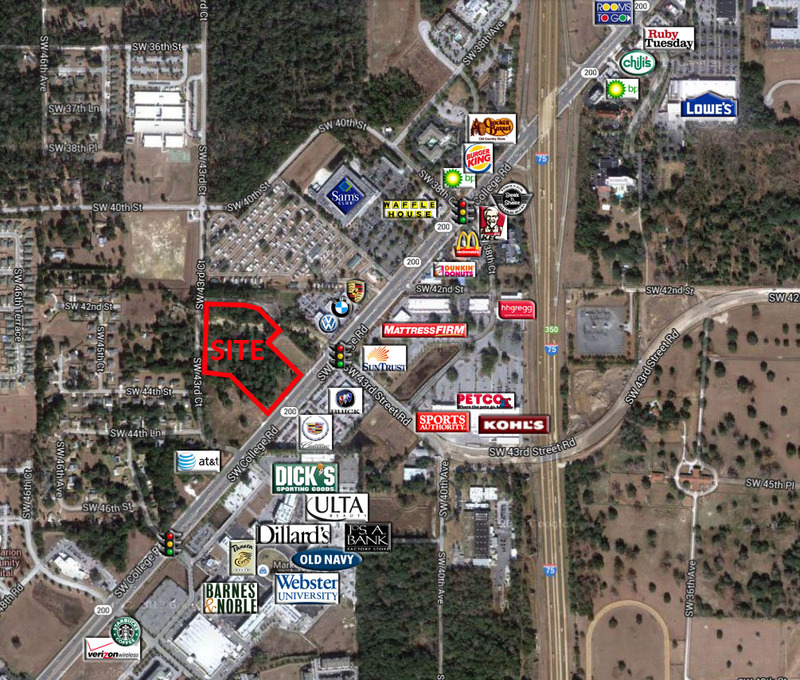 Publix, BB&T, Wells Fargo, Winn Dixie, Arby’s, Checkers and CVS all located at the immediate intersection. 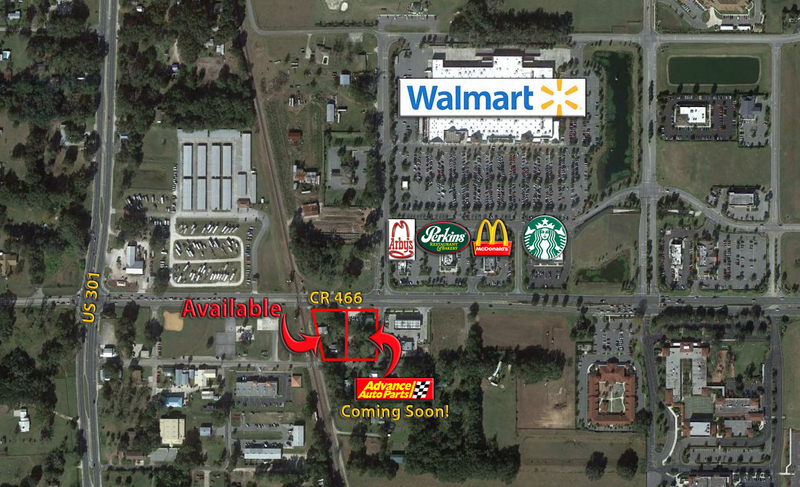 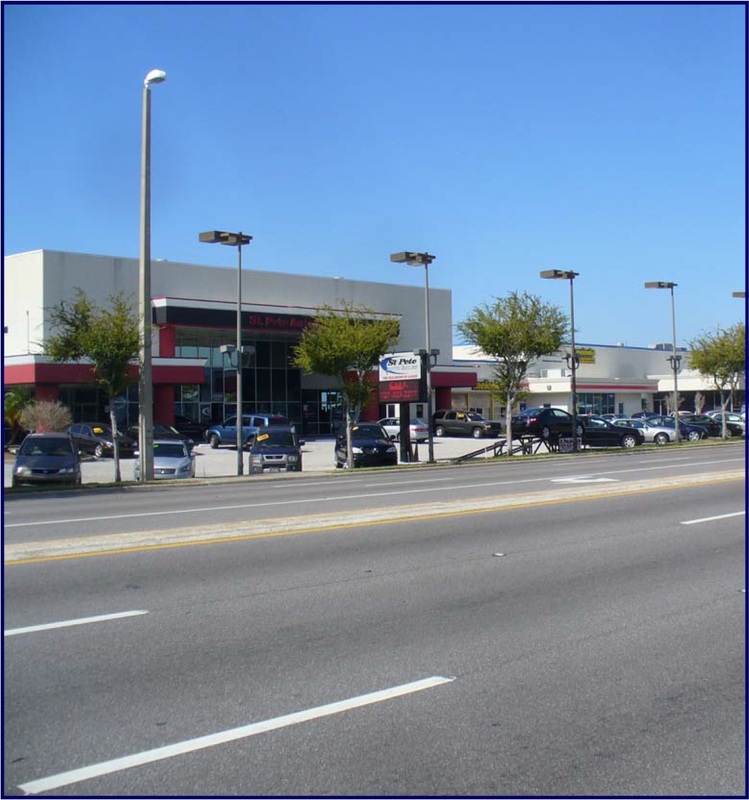 This property is situated at the traffic lit intersection of SR 52 and Little Road. 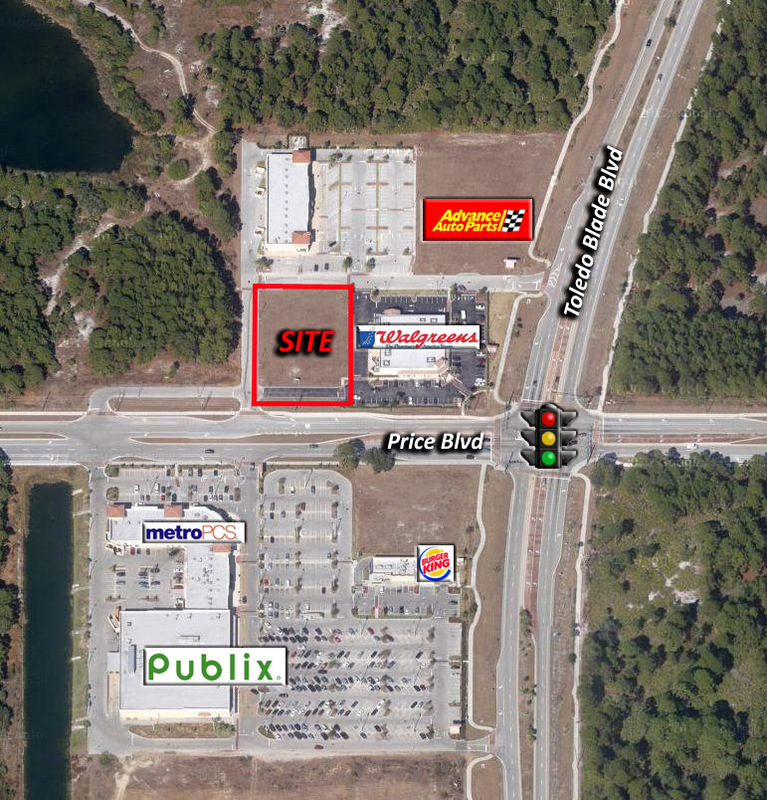 New Wawa and Cheddars being constructed. 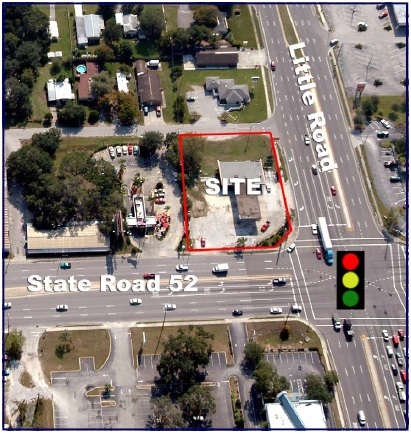 The site is just west of I-75 and is conveniently located along a major east-west thoroughfare in Ocala across from Market Street & Berkshire shopping centers.